← Flash Fiction Workshop – Write Along! We are now in Week 2 of the Swansea Public Library flash fiction workshop, and here are some updates and an important announcement. Due to a conflict with another library event, the third and final class of the series has been rescheduled from Thursday, May 21 to Thursday, May 28, still at 6:30 p.m. Just to keep the momentum going, though, I’ll post some extra prompts. We talked about compression in fiction: strict word limits and how they can push us, as writers, to choose images that do double duty, to make each word count, and to leave open spaces for readers to fill in what’s suggested but not said. We read Courtney Watson’s “Hard Time,” an example of a 100-word story, and my 53-word story “Seapowet Mills Picnic, Purgatory Lake, 1912.” We wrote our own 100-word stories, then cut them in half(ish), and shared both versions. Challenge for this week: continue to work on your very brief fictions, and if you want, submit a 100-word story to the online journal 100 Word Story, OR enter the 53-Word Story contest and submit a 53-word story on the theme of rebirth to Press 53 by May 31. 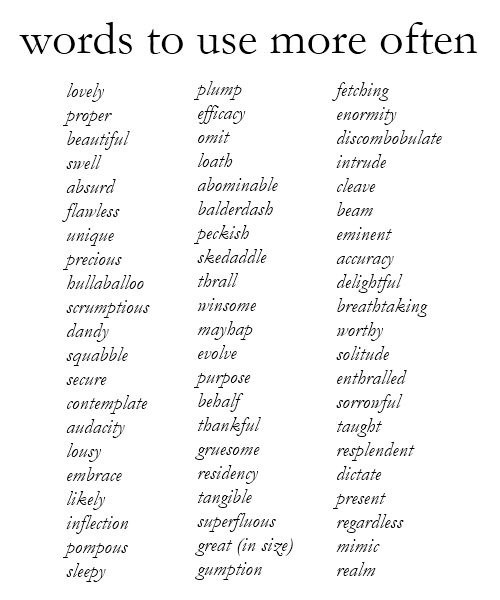 Write a flash fiction story using at least one word from each column in the list below. Use more than three if you want. It may help to choose a word you don’t use often, one you need to investigate first. Set a timer for 20 minutes and let yourself go: any topic, any style. If you find yourself on a roll, keep going! 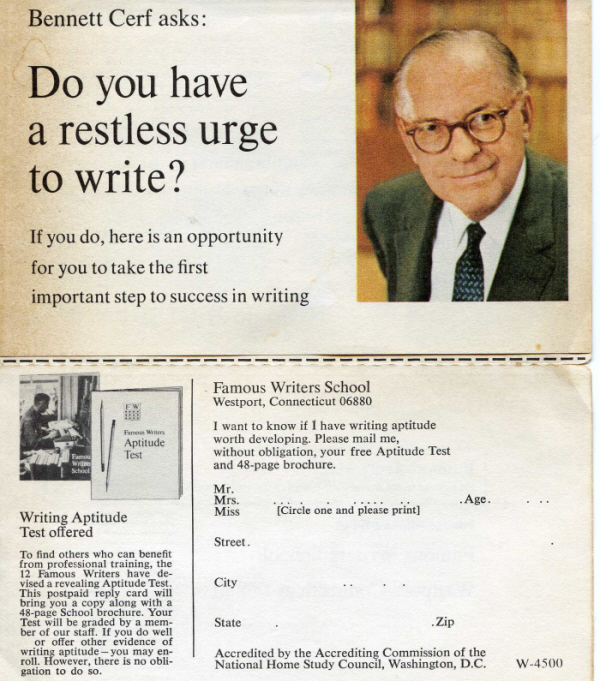 In the meantime, I’ll be writing away, too … and looking forward to our final meeting on Thursday, May 28.